The Head and Neck Pain Center is a unique facility dedicated exclusively to the diagnosis, treatment and study of Temporomandibular Joint Dysfunction Syndrome and related disorders. Dr. Goldman and his staff have created an ultra-modern, yet comfortable and compassionate environment where treatments are tailored to meet the individual needs of each patient. Our non-surgical treatments do not require the use of pain relief medications. The mission of the Head and Neck Pain Center is to serve patients, as well as the dental and medical communities. 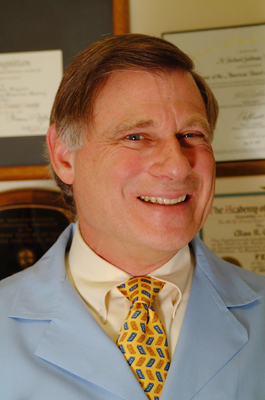 For nearly four decades, Dr. Goldman has served as a critical resource for physicians and dentists who are looking to refer patients with severe, hard-to-diagnose head and neck pain. If the source of your pain is TMJ, Dr. Goldman is 100% committed to resolving it. 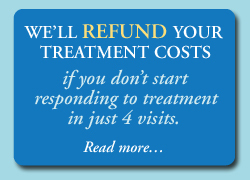 In fact, if you don’t start responding to treatment in just 4 visits, he’ll refund your treatment costs. NOTE: Refund does not include fees required for diagnostic visits, x-rays or diagnostic tests. Click here to view full refund policy (pdf). 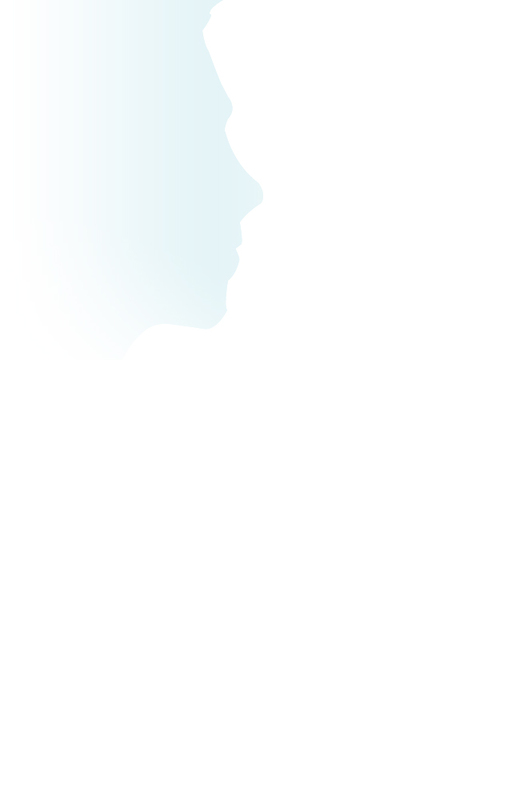 Most of the patients who come to the Head and Neck Pain Center have been in chronic pain for years, have seen a multitude of healthcare practitioners (including TMJ specialists),and have often spent many thousands of dollars (much of which may not have been covered by insurance) without finding relief. Therefore, it’s no surprise that these patients approach further treatment or even a new evaluation with a great deal of skepticism and fear of committing more time or money to the process. Dr. Goldman has established his refund policy to communicate his sincere commitment to helping patients in an honest, ethical and highly impactful way. By sharing some of the financial risk, he seeks to establish a genuine partnership and sense of confidence and trust with each and every patient. Dr. Goldman is licensed as a general dentist in Illinois.